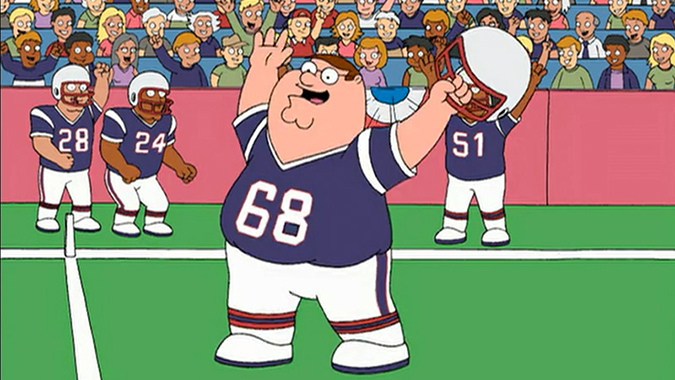 HOLY SHIPOOPI! – Are you tired of loving Family Guy just for the hilarious jokes, sidesplitting sight gags and outrageously absurd cutaways? We’ve got you covered! Celebrate the show’s 20th anniversary with this marvelously musical collection of 20 song-and-dance-filled episodes, along with a symphony of extras created exclusively for this release. 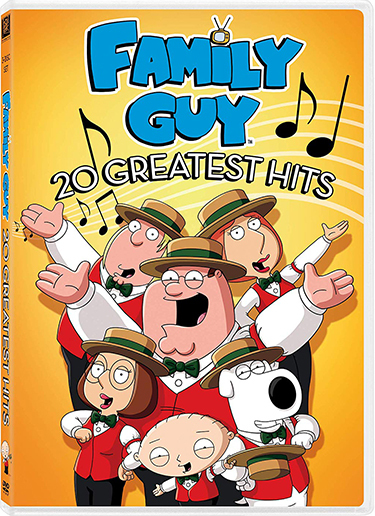 So grab “A Bag o’ Weed,” roast a “Candy Quahog Marshmallow!” and enjoy “The FCC Song” with your favorite “Shipoopi,” because “You’ve Got a Lot to See” (and hear) when you watch Family Guy’s 20 Greatest Hits!